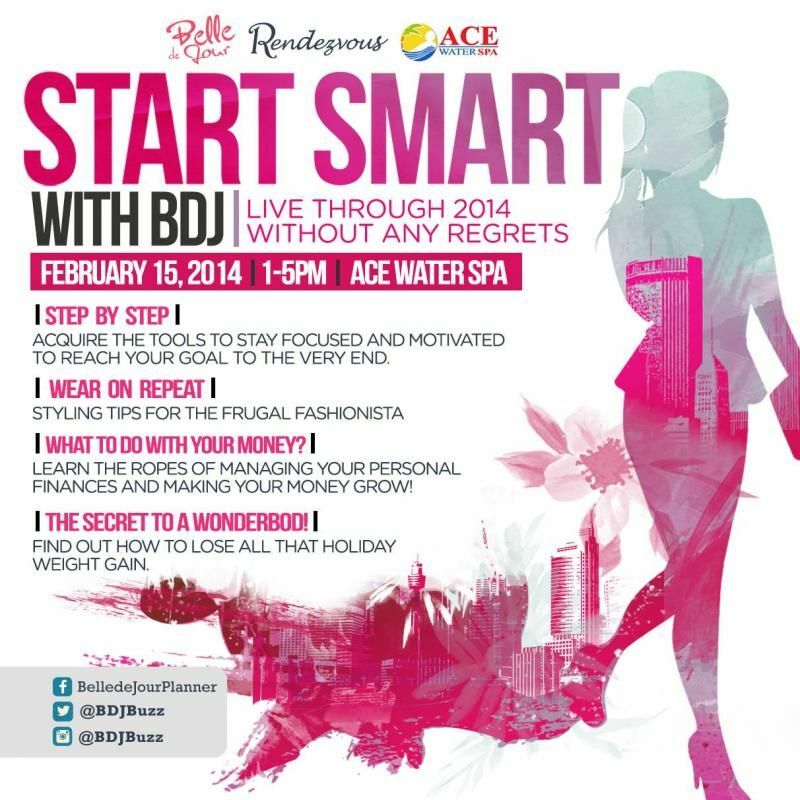 BDJ Rendezvous is an afternoon learning activity where speakers get to talk about fashion, career, beauty and etc. This is also an amazing event especially made for the BDJ community to make new friends and live through 2014 without regrets! 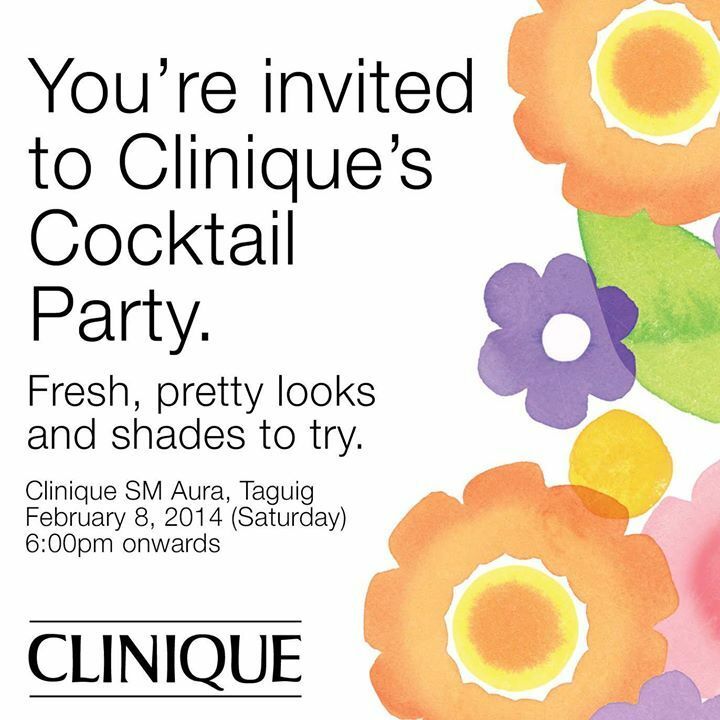 decided to visit Clinique's Cocktail Party at SM Aura. For those who aren't familiar with Clinique, it's one of the prestige skin care brands known for their gentle and allergy tested products that are 100% fragrance free. Except for their best-selling fragrances like Clinique Happy Heart of course. Personally, Clinique Happy Men is my favorite. I don't know why. 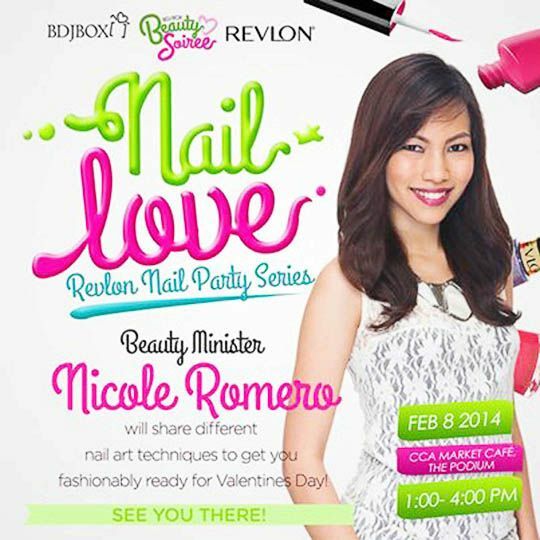 I know a lot of my readers are nail art experts. I took a shot at trying it out. It wasn't easy as it looks. Lol. 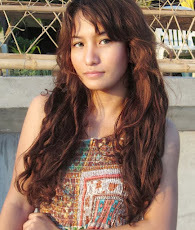 exclusive to BDJ Box subscribers and BDJ Bellas here at The Podium. For this month, I had 105 points to spare so I got to order three products with me for this haul. Yay! Megaworld at the Fort Goes Social! A few weeks ago, I got an email from fellow BDJ veteran, Joey inviting us to attend a media event held by Megaworld exclusively to Manila's most popular lifestyle and real estate bloggers. For those who aren't familiar, Megaworld is the Philippines' largest residential condominium developer and business process outsourcing office developer and landlord. Who could turn down an invite like that, right? The Cream Factory: A Yummy Way to Exfoliate! Is it just me or is the weather getting a lot colder these days? I know you guys won't admit it, but with days like these I find it a chore to take a shower because I don't have a heater at home. Lol. 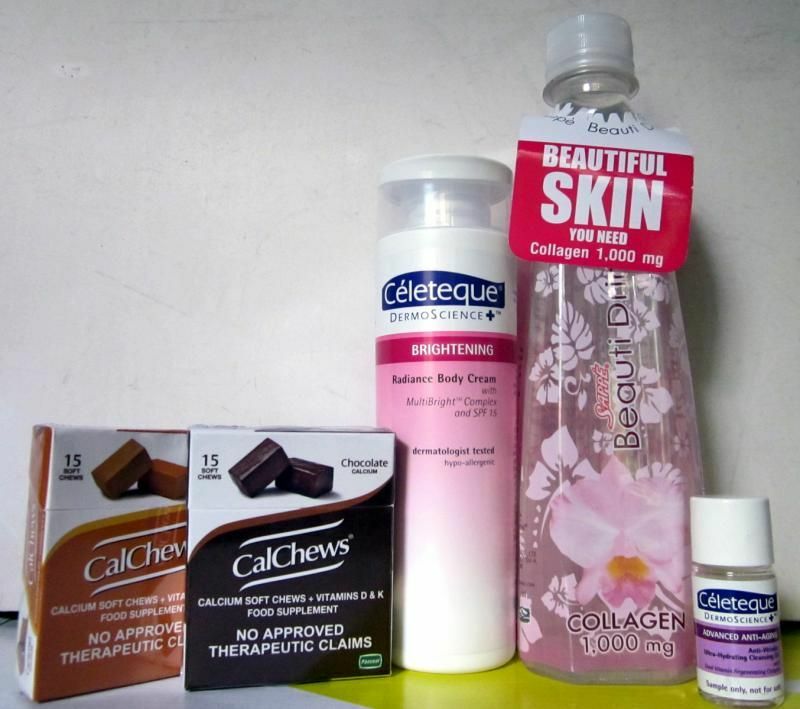 To motivate myself in making my bath time a lot more deliciously fun, I treat my skin with a yummy dessert. If you think this is another generic bath scrub that I'm going to review.. Don't worry, it's not.